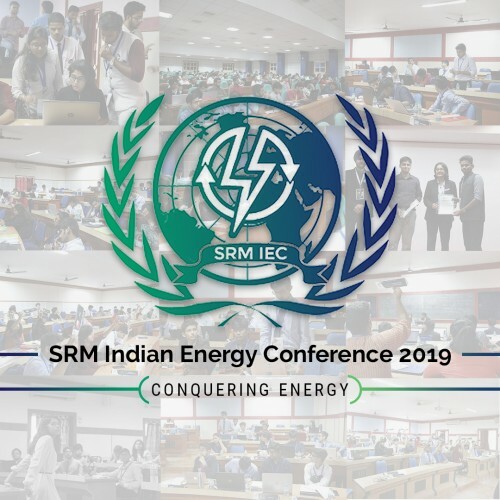 SRM Indian Energy Conference is a platform fully dedicated to discuss, debate and analyze energy and its future across the seven seas. 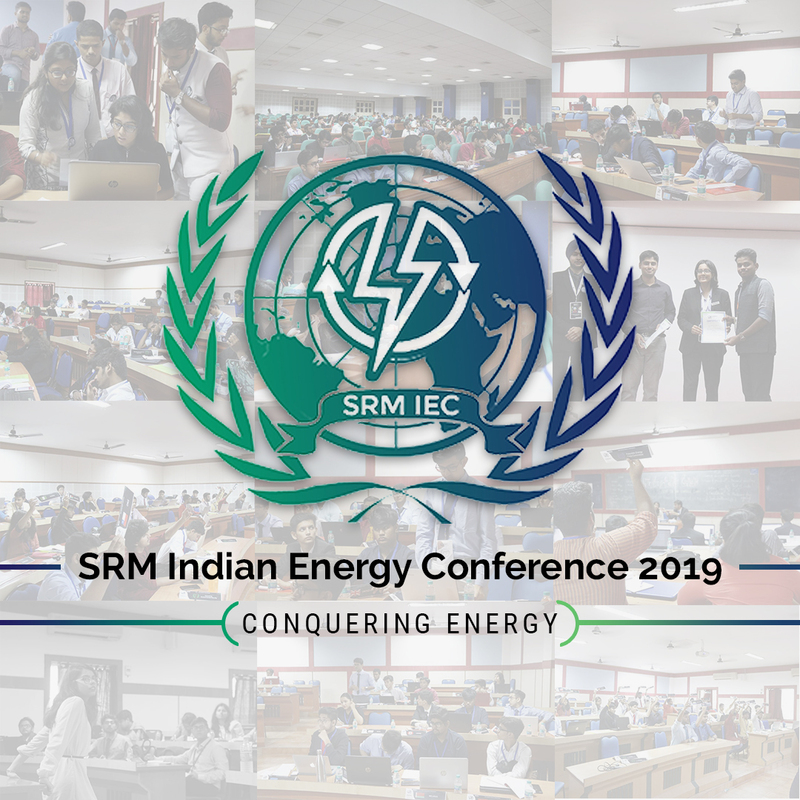 Set on a MUN model, SRM Indian Energy Conference aims at providing you a chance to represent countries, organizations or individuals at a conference simulating international and national level discussions and in turn work on crucial issues and solutions in energy and its relevant sectors. 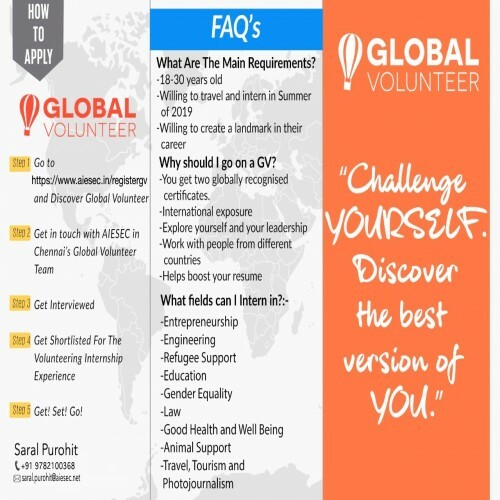 Call us event manager now. 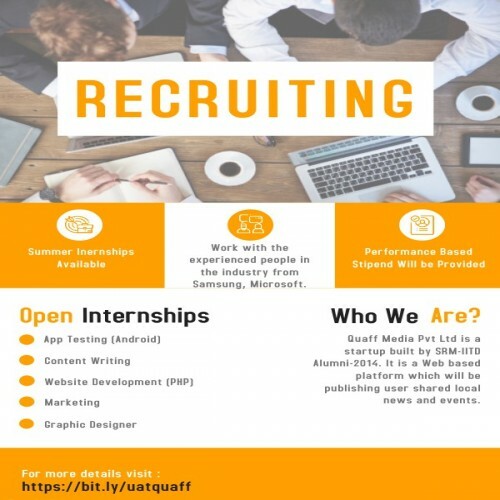 We are here to know more about you..
WisOpt events aims to provide the information about the events happening inside or outside of the institute, which enggage the potential users.